The modern world is an incredible place with billions of things to do…but most of them don’t involve spending an hour in your kitchen making food. Thankfully there’s a simple solution to the whole too-busy-to-cook-the-food-you-actually-want problem. 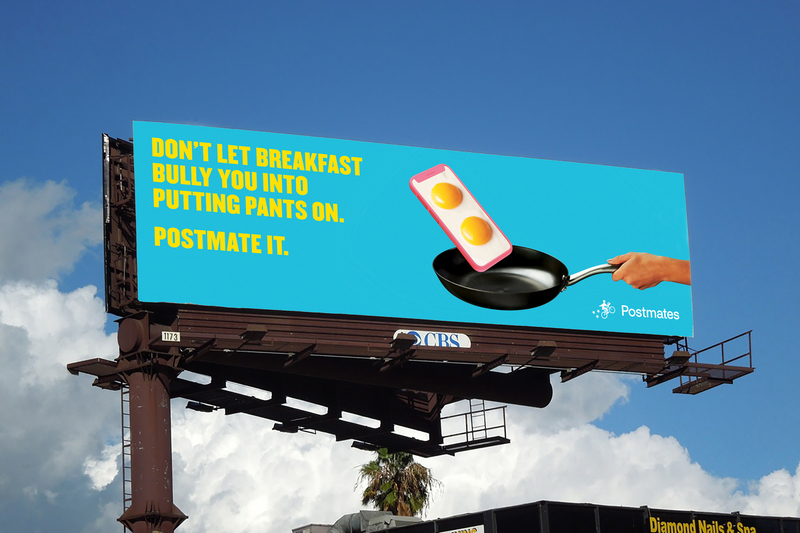 “Postmate it” and let Postmates deliver you something delicious. 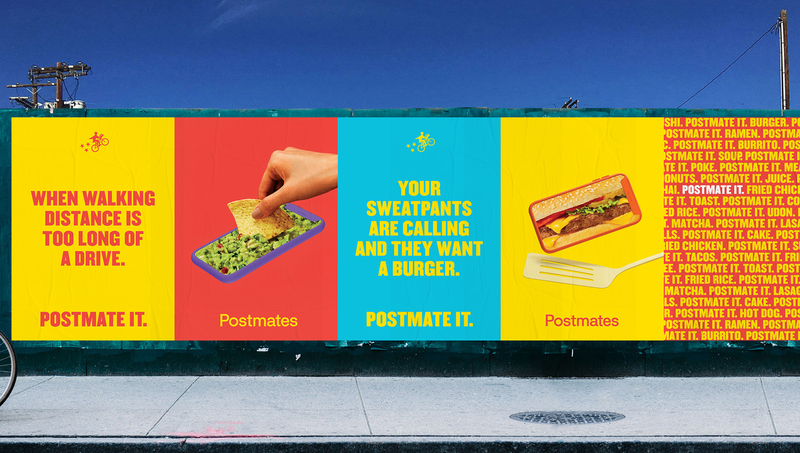 We launched our “Postmate it” campaign across the country using insights that played off day-to-day life in the neighborhoods in which they appeared in. 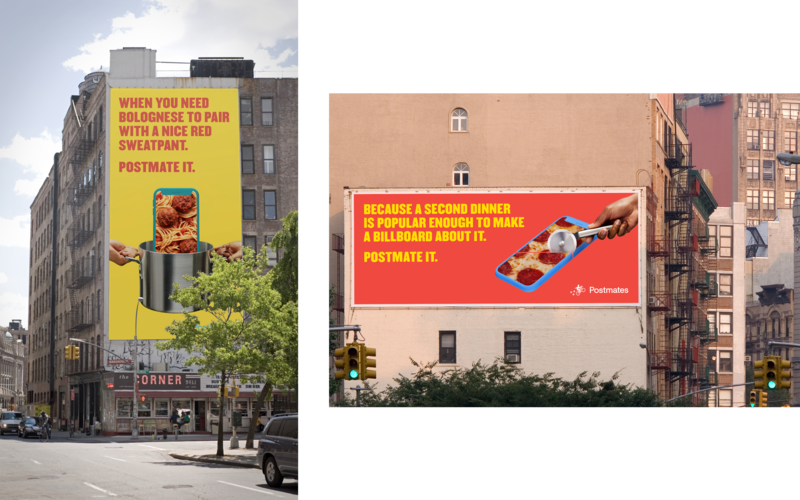 Whether it was being too busy, too lazy, traffic or the weather we gave people the excuses they needed to “Postmate it”.